Is Retrocade only way to dump MD ROM ? Discussion in 'Dumping and Backing Up Your Games and Prototypes' started by dj898, Apr 13, 2019. 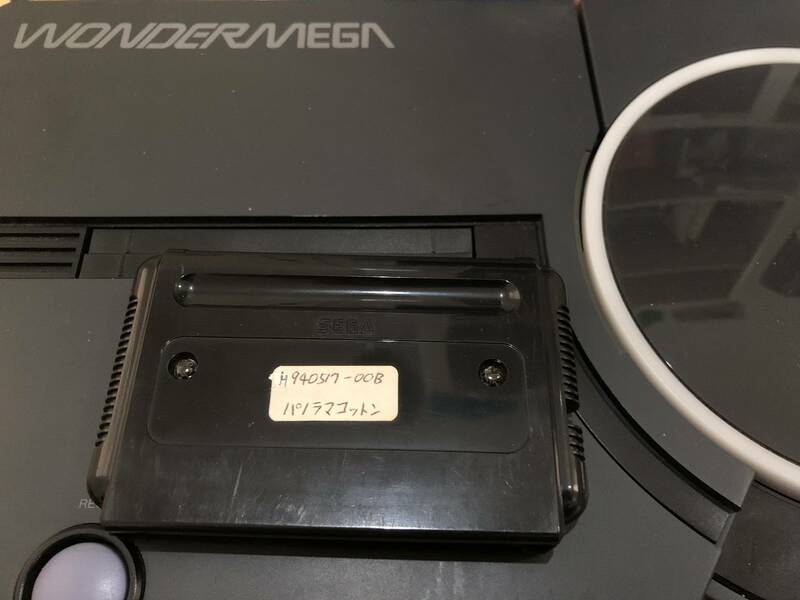 Is the Retrocade only way to dump the Mega Drive cartridge? 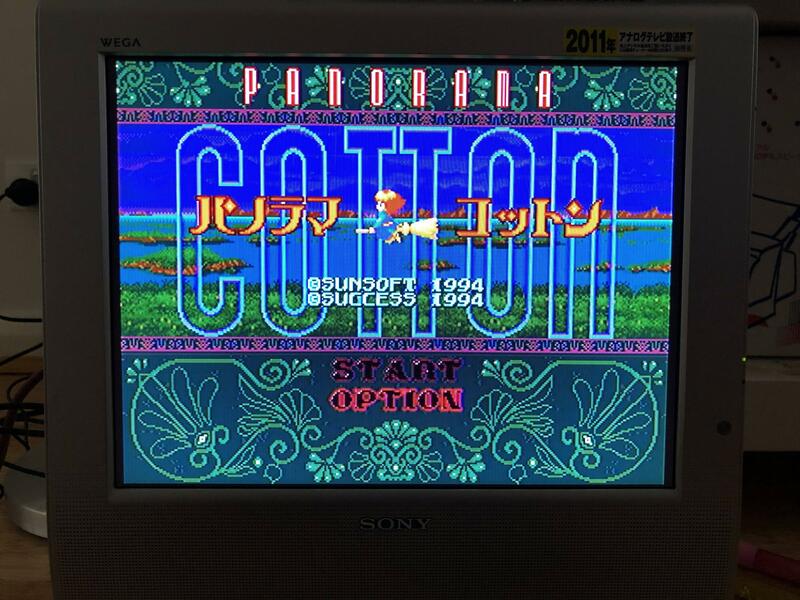 I have 1994 build Panorama Cotton about 4(?) months earlier build. From what I gather the method to dump the ROM is using the Retrocade which is pretty much always out of stock and last time it was back in stock I missed the chance to get one - mind you it's not a cheap device to buy on the whim. Use a sega/mega cd transfer cable to dump it. Build your own reader, as they are pretty basic to read. 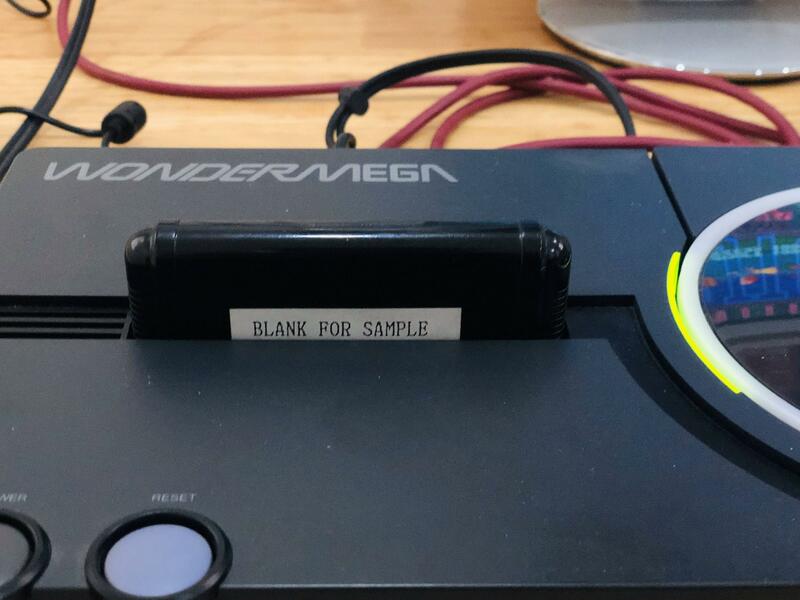 Sanni's card reader works for mega drive. Buy the retrode or other retail card readers. In order of cheapness. If you have the required pc etc, the transfer cable is probably best in easiest/cheapest. Not aware of it myself.